Neighbor and THIH reader David Strich recently wrote in to tell us about a rash of criminal activity around his area. 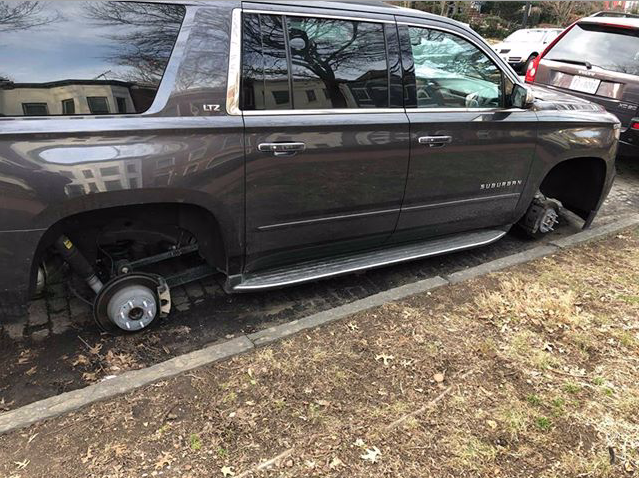 Apparently, late last week there were several vehicle wheel thefts around the area near Garfield Park. David tells us that there were “two on the 300 block of South Carolina Avenue SE on Friday night (February 8-9), one at 1st and F on Wednesday night (February 6), and another at 3rd and L SE.” He also mentioned that the Metropolitan Police Department filed a police report on his behalf early on Saturday morning, after several neighbors in the area called it in. David’s neighbor, JDLand, happened to catch the thief activity in her Nest camera. You can see the activity by clicking here and skipping to around 12:11 a.m. on February 9, in the far right part of the frame. 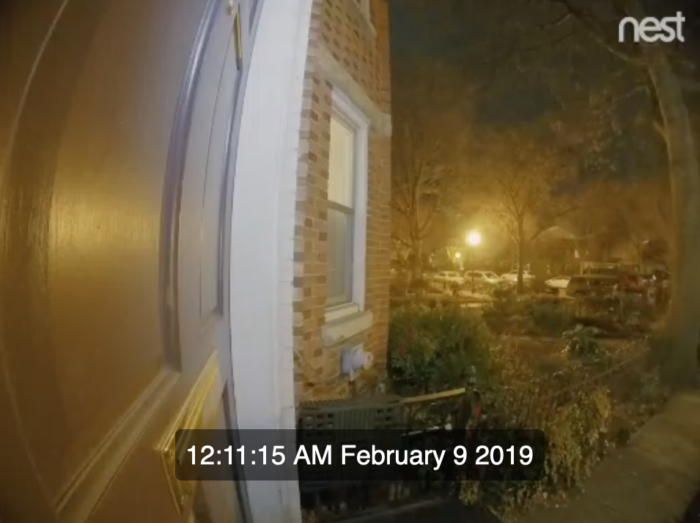 If you are a neighbor in the area, check your security camera and, if you see something, consider sharing the footage with police. You may want to look out for a full-size red SUV, which appears to be what the suspects were driving. You can find several ways to share tips with police via this link. We’ve reached out to MPD to ask why this report did not make it to the daily crime report shared with the First District Yahoo! group and will share the answer when we hear back. Below, a photo of David’s car. Hope this doesn’t happen to any other neighbors, but if it does, please leave us a comment and let us know where. 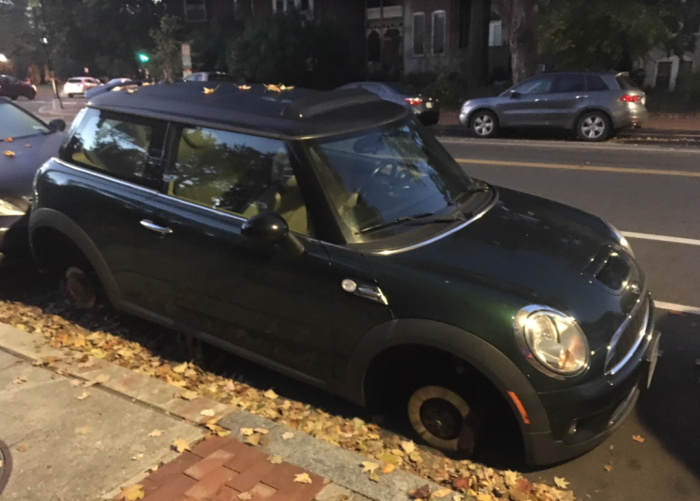 Update: Reader James Grimaldi emailed us a neighborhood post from October of 2018, where a neighbor spotted a Mini without wheels in the 1000 block of Massachusetts Avenue NE, near Lincoln Park. While we have no evidence that it’s the same thieves, it’s definitely the same modus operandi. If you see any other cars out there missing their wheels, send us a message!